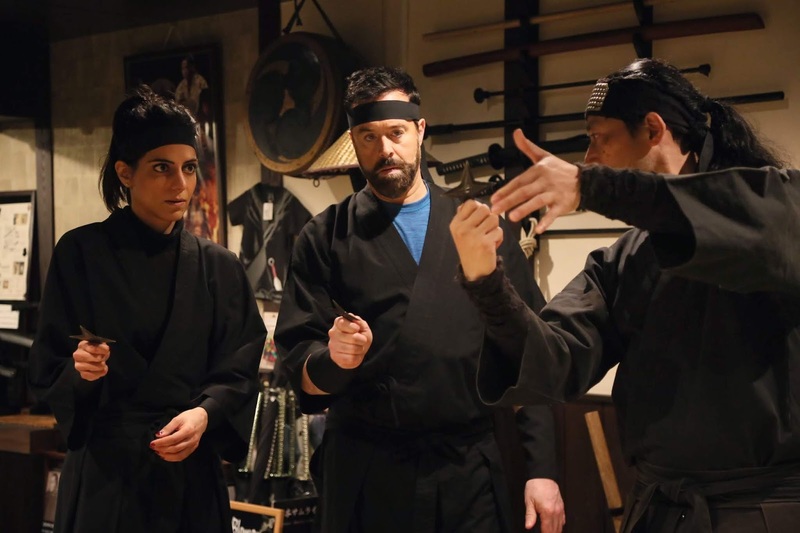 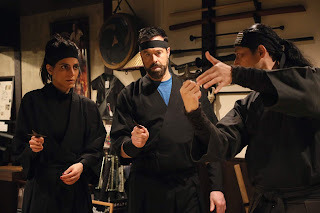 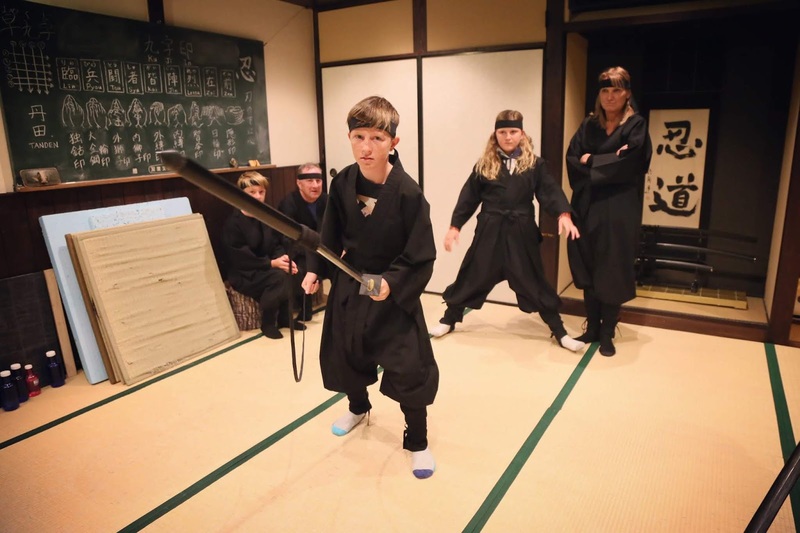 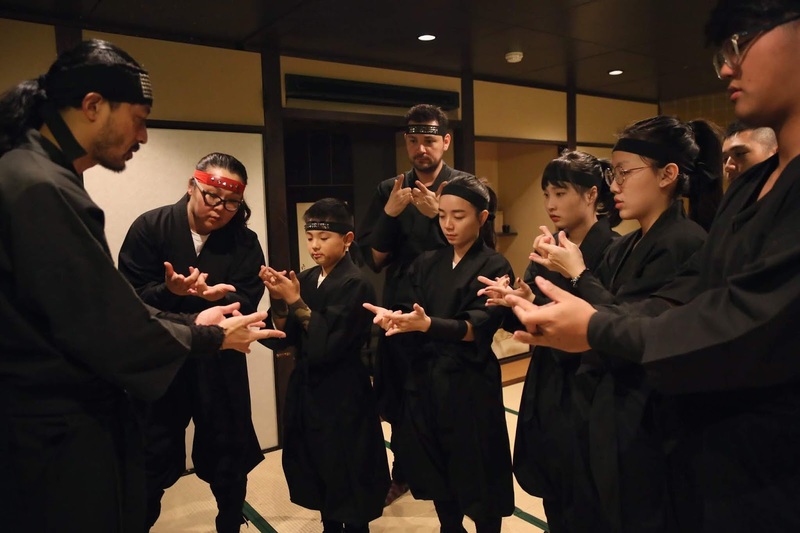 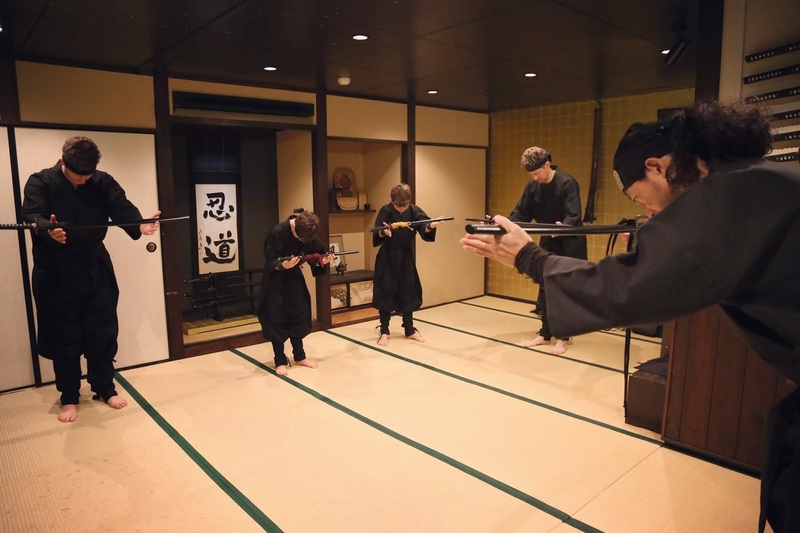 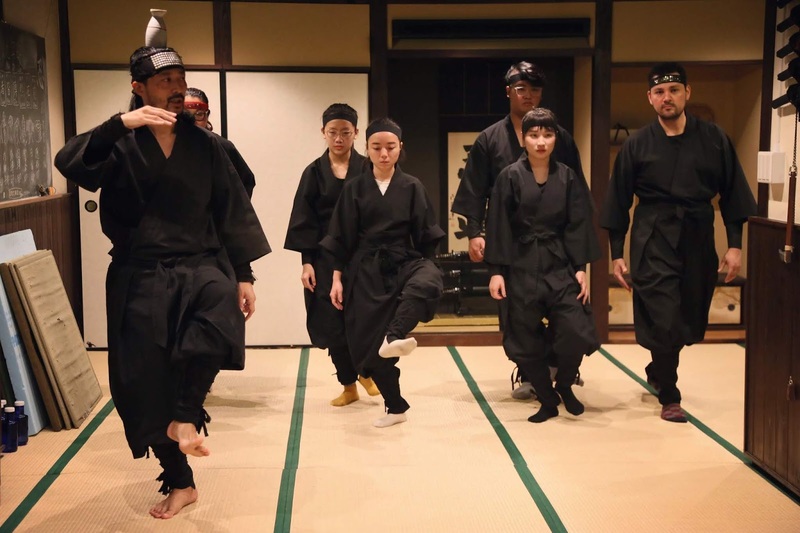 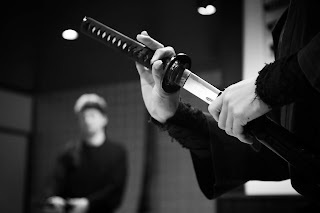 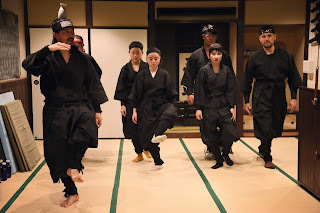 Experience authentic, traditional, historical, educational and cultural ninja training with ninja clothes, shuriken(ninja stars), ninja sword, and other ninja weapons at tatami dojo in down town Kyoto, Japan. 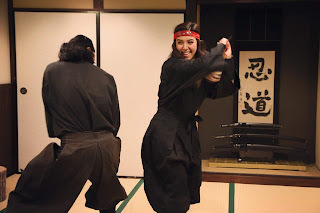 The best things to do in Kyoto and Top 10 activity in Japan on TripAdvisor for Group, Couple, Solo, Kids, Family, Activity, Martial arts, Workout, Exercise, City, Indoor, Rain and All seasons. At the store like a museum there are various ninja arms, tools, costumes and items that you couldn't find at other places.